Jack Wills Halifax Birthday Party.. 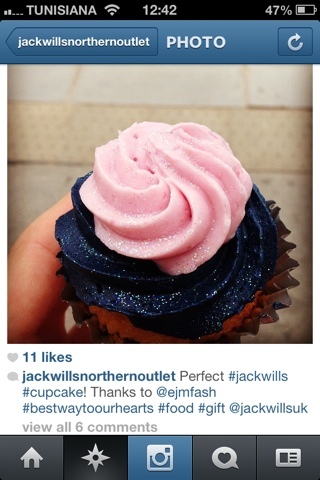 It's time to celebrate Jack Wills Halifax 1st Birthday! Come and join the team and friends to celebrate with free food,drinks,music. This is all happening on 17-18th August 2013..